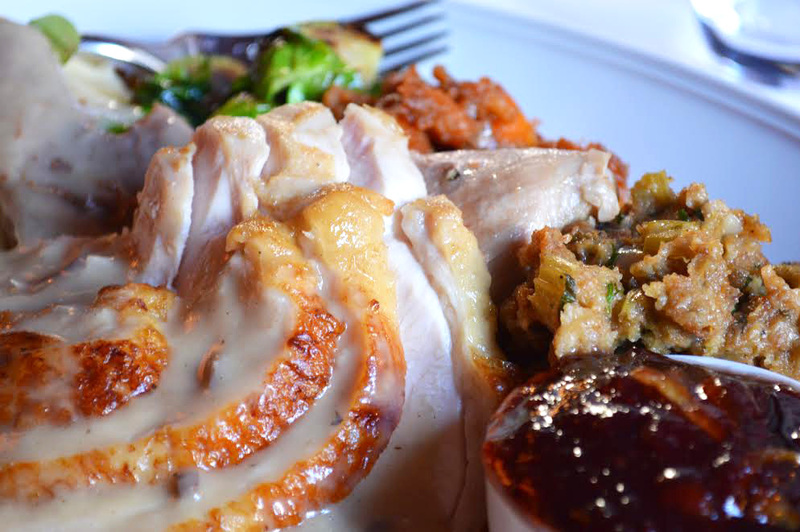 With Thanksgiving right around the corner, Chefanie has your plating, decorating, cooking, and baking needs covered. Embrace the season by designing your tablescape with autumnal colors. Chefanie's Thanksgiving tablescape at her family home in New York. Last year, Chefanie set the table for her family dinner with cornucopias of assorted flowers in orange and yellow fall hues. To make the table even more festive, she added various pumpkins as centerpieces and placed a little pumpkin soup bowls at everyone's place setting - functional and festive! The metallic accents of her antique dishes are also a beautiful touch. Some of Chefanie's seasonal holiday inspired cakes are her Matcha Cake, Sweet Potato Cake, Cranberry Cake, and Chestnut Maple Cake. One thing Chefanie says to not shy away from is going out for Thanksgiving Dinner - sometimes it's better to just relax and enjoy your family without the stress of cooking. Her favorite restaurants - Redeye Grill and Brooklyn Diner - serve all of your traditional Thanksgiving foods and desserts and do not disappoint. 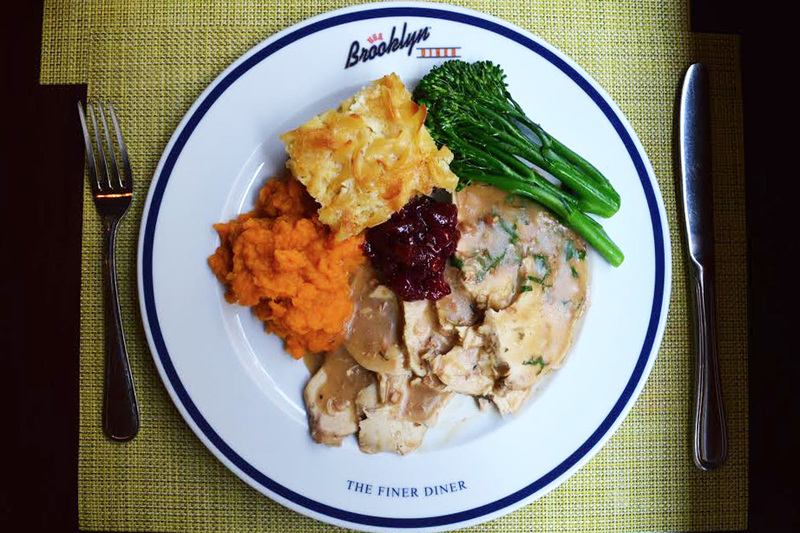 Chefanie consulted some tastemakers to share with you their favorite Thanksgiving tips and traditions. My favorite Thanksgiving tradition is preparing the meal, starting the day before, with my mother and sister and grandmother. I could try to be original, but there's really nothing better than the emulsion of custom and cooking over strong bonds and good smells. My mother makes a brilliant stuffing, and my grandmother's gravy is to die for - my sister and I are still sorting out our gifts :-) My tip would be for everyone to have a part of the meal they're responsible for to help the cooking go faster and so everyone can be a part of the experience. I have to say, I love Christmas. Since we're lucky enough to travel a lot, there's a narrow window for decorations; I try to get the tree up straight away upon returning from Thanksgiving. It blends one holiday right into the next! Some of my entertaining tips: mini pumpkins and gourds are a fabulous way to decorate your fall table. I like to use place cards to strategically seat my guests. You can put the place cards in small frames which make a great take home gift. Serve each guest a mini scoop of sorbet (mix up the flavors) in between courses to cleanse the palate.